MaplePrint Mini #3DPrinter #3DThursday #3DPrinting « Adafruit Industries – Makers, hackers, artists, designers and engineers! 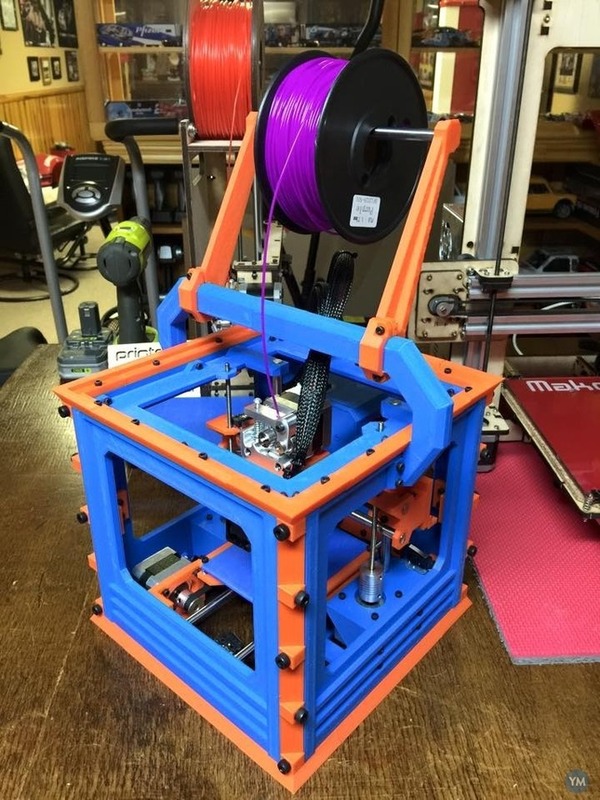 Compact RepRap style 3D Printable 3D Printer. Portable 3D printer with most components 3D printable. The primay goal was to develop a printer that replaces the traditional rods, or laser cut frames with entirely 3d printed parts, without losing rigidity or strength.